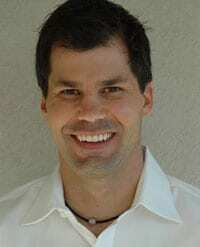 Sony/ATV has promoted Duff Berschback to Sr. VP, Legal Affairs and Business Development, Nashville. Most recently Sony/ATV’s VP, Business Affairs, Berschback will continue his responsibilities for all aspects of business and legal affairs in the Nashville office, including signings, catalog acquisitions, joint ventures, and litigation. His new role will including developing new business models, strategic relationships and growth initiatives. Berschback joined Sony/ATV in 2007 as Sr. Dir., Business Affairs. Prior to that he worked for a private law practice representing writers, artists, managers and more. 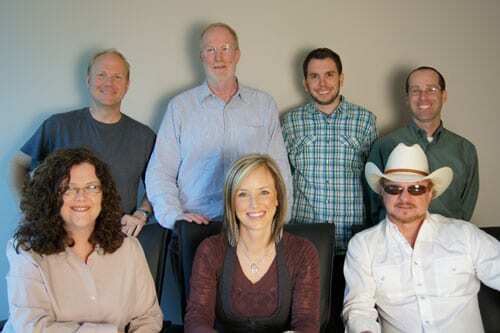 Sony/ATV has also announced the signing of Kristen Kelly to an exclusive publishing deal. The Texas artist also recently inked a record deal with RCA and is working on music with producers Paul Overstreet and Tony Brown. She is one of the first clients to join John Grady’s new Crush Nashville roster.